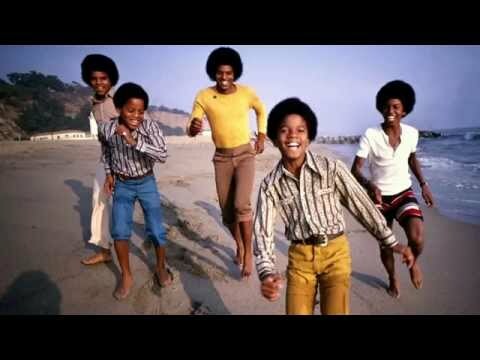 Honey Chile is the tenth track from the Jackson 5' album Maybe Tomorrow. 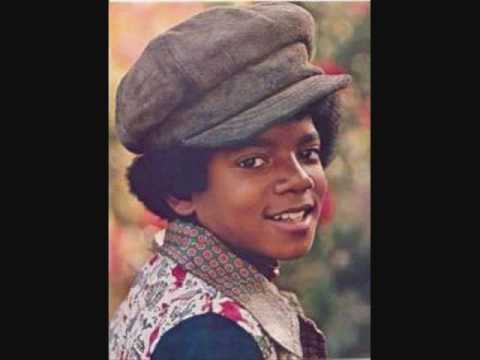 Check Out this song it so cute kinda funny with how he tlks in the beginning and middle of the song. Ostatnia piosenka 4 seri Wytwórnia:G'zKDD. 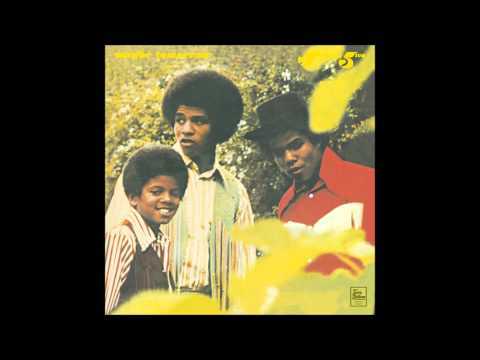 The Jackson 5 - Honey Chile Source: Album "Maybe Tomorrow" Motown 1971 Motown is the owner of the audio, not me.